7digital music app comes to Windows Phone devices | What Hi-Fi? 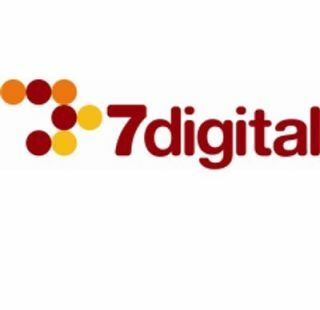 7digital has announced a new app for Windows Phone devices. Giving access to the company's MP3 download store, it's due to launch in January 2012. The company's library has some 17 million tracks available to buy online with a new web store currently in public beta and set to go live in the new year. The 7digital library is the power behind Spotify's MP3 store and the soon-to-launch Pure Music subscription streaming service. A 7digital app will now be available on Windows Phone devices, such as the new Nokia Lumia smartphones (see our review in the January issue, out December 14th). The 'all-in-one' app will allow users to browse and preview tracks, as well as purchase and download tracks straight to their mobile. Lower quality files will be downloaded when users are using a cellular network connection, with these instantly uploaded to 320kbps MP3s when synced to a wifi network. Users will also be able to access their tracks stored in the 7digital cloud locker from within the app. Ben Drury, 7digital CEO, said: "As well as Windows Phone devices, 7digital is also readily available natively on Samsung Galaxy phones and tablets, Blackberry devices, and as an app on for all Android devices."